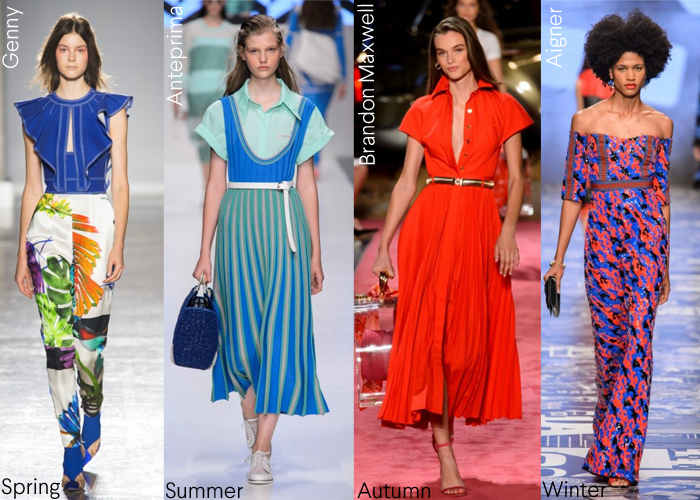 Find out your best colour trends for the season ahead. We have just experienced one of our most successful years, as our consultants go from strength to strength. Have you thought about training with us and joining in with that success? Come and meet us at our next Discovery day on Friday 26th April in Watford or Friday 10th May in Bolton so that we can answer all your questions. Call us now on 01923211188. 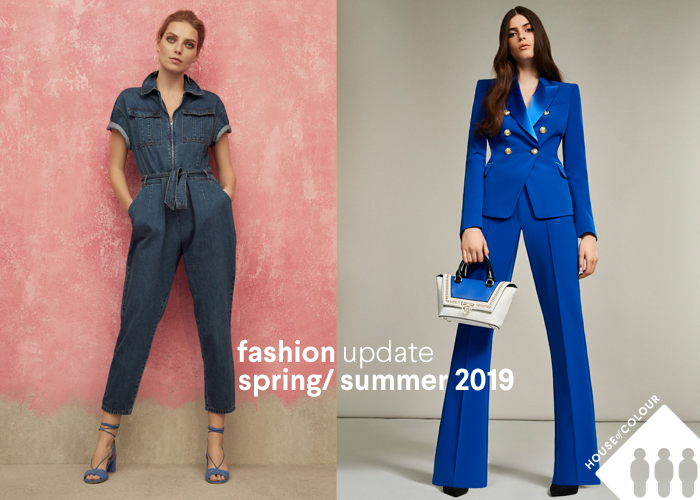 Spot this season's trends before everyone else with your personalised fashion update available from your consultant now. 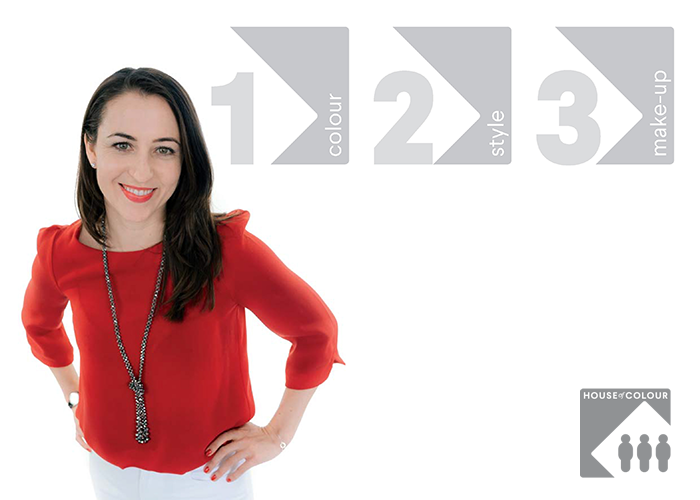 Read our latest blog on Pantone's Colour of the Year: Living Coral. 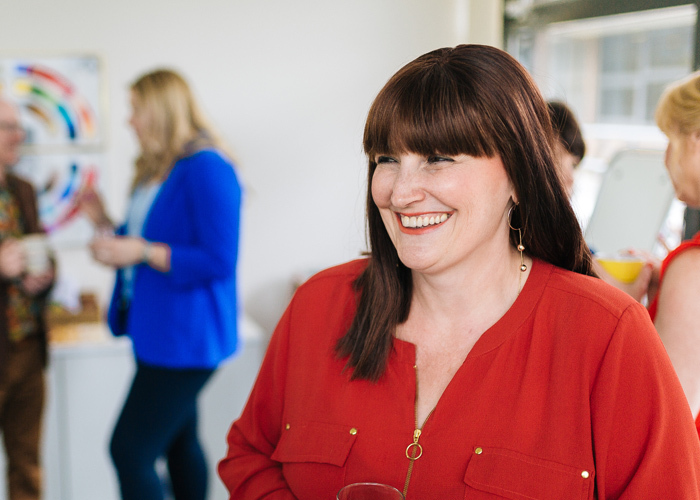 – Find your Personal Stylist, Image Consultant and Colour Analysis expert. House of Colour provides the best colour and style analysis for men and women of all ages available on the market. Our knowledgeable Image Consultants have received the most thorough and comprehensive Personal Stylist Training and work with you in small groups or on an individual basis depending on your preference. We deliver accurate colour analysis to find the colours that harmonise with your natural skin tone, hair and eye colour. We also work with your body architecture and personality to discover your individual style. The new you will look authentic, feel great, and be able to confidently build a capsule wardrobe to suit your lifestyle and aspirations. For women, we offer make up advice and product recommendations based on your “wow” colours that enhance your natural beauty. We teach you the tools and techniques you need for easy application of your individual look, for whatever you do or whatever the occasion. For Men, you spend time with your highly trained expert and you’ll leave with valuable skills that will keep you looking great for a lifetime. You’ll know exactly which colours look great on you, and which colours don’t do you any favours. The next time you go shopping, you can go straight to the clothes that suit you.